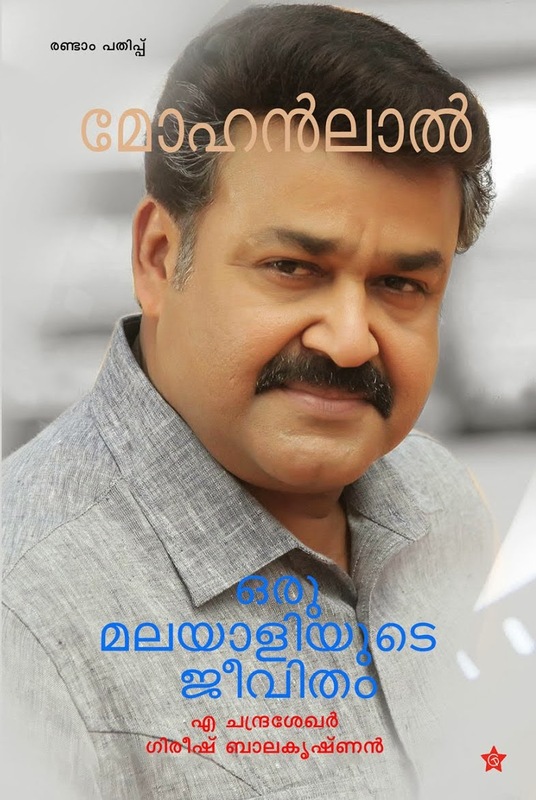 The only Super star of Mollywood, Mohanlal's easy acting methods, maneuvers and his open life styles had long been a subject of study to much of those in Kerala who always loved serious cinema. 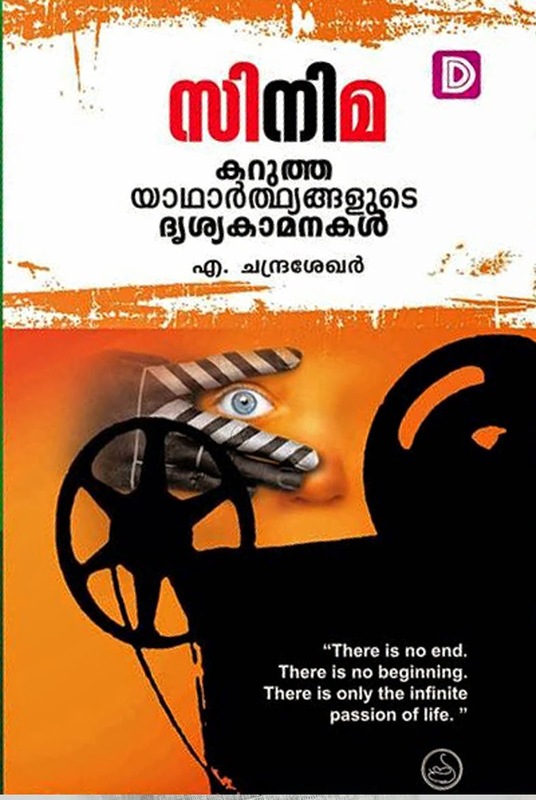 And now a book is coming out on the star and his life in the title ‘Mohanlal, Oru Malayaliyude Jeevitham’ (Mohanlal, the Life of a Keralite).Written by journalists A. Chandrasekhar and Gireesh Balakrishnan, the official release of the book was made by actor-director Madhupal, a couple of days ago. The superstar was also a part of the releasing function as the chief guest. 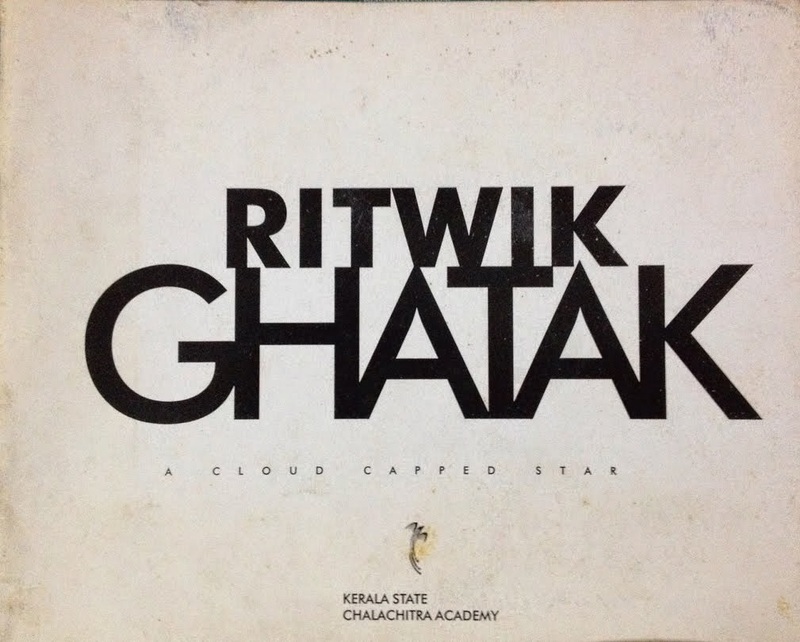 Amidst his talk with his characteristic humbleness, Lal opined that the book was not on him, but it was an analysis and comparison of the life of an average Keralite with his on-screen portrayal of the characters. 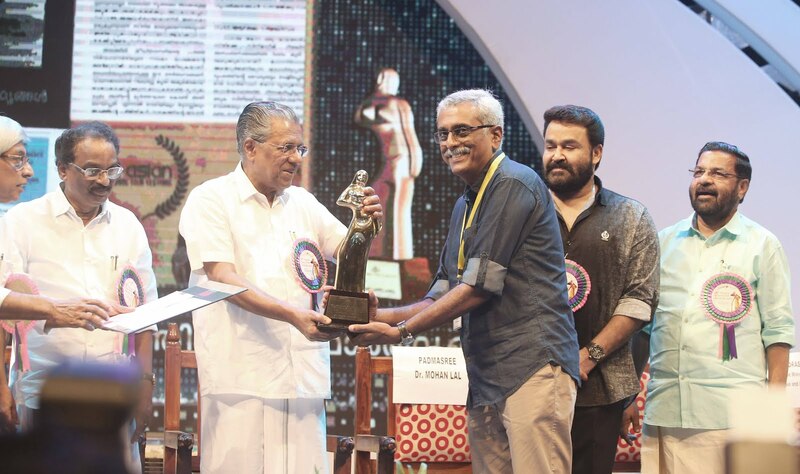 Madhupal was in the opinion that there were certainly a synergy between the way Keralites lived their life and the way it was presented by the versatile actor in Mohanlal, through his realistic characters. 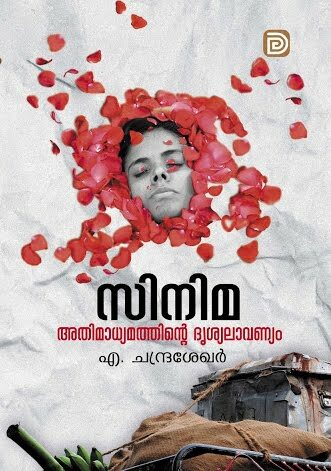 At a function in Kochi on Sunday, popular actor-director Madhupal released a book titled 'Mohanlal, Oru Malayaliyude Jeevitham' (Mohanlal, the Life of a Keralite), written by journalists A. Chandrasekhar and Gireesh Balakrishnan. 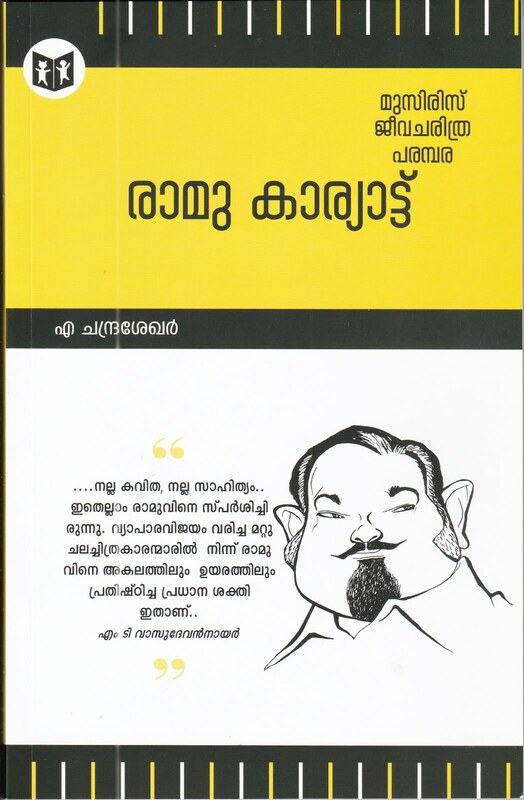 Mohanlal, the chief guest of the function, said the book was not on him, but an analysis of the life of a Keralite vis-a-vis his on-screen portrayals of the same. 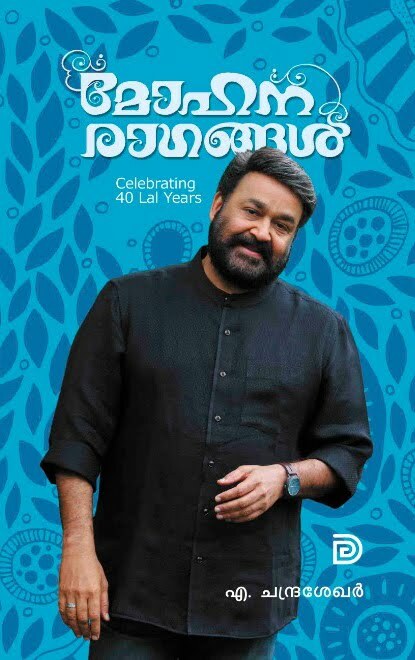 The S uper star of Mollywood, Mohanlal's easy acting methods, maneuvers and his open life styles had long been a subject of study to much of those in Kerala who always loved serious cinema. 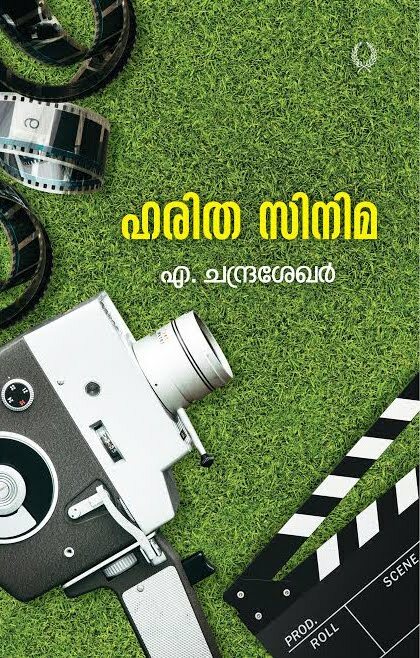 And now a book is coming out on the star and his life in the title ‘Mohanlal, Oru Malayaliyude Jeevitham’ (Mohanlal, the Life of a Keralite).Written by journalists A. Chandrasekhar and Gireesh Balakrishnan, the official release of the book was made by actor-director Madhupal, a couple of days ago. their life and the way it was presented by the versatile actor in Mohanlal, through his realistic characters. 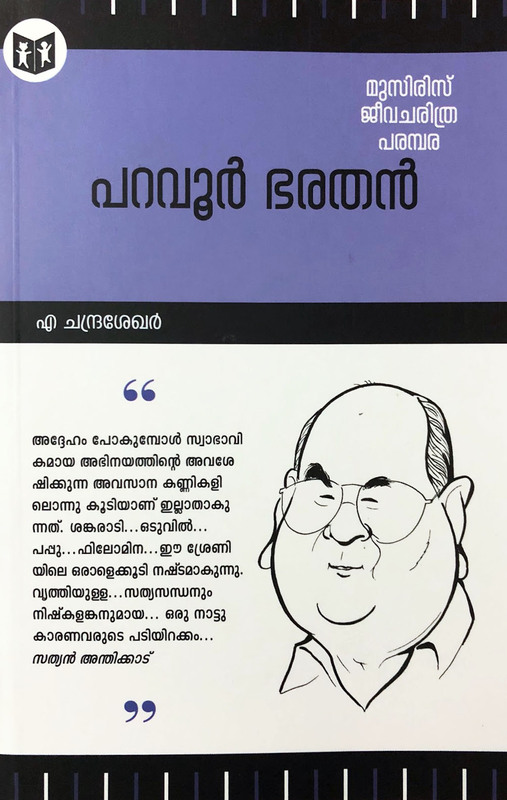 At a function in Kochi on Sunday, popular actor-director Madhupal released a book titled 'Mohanlal, Oru Malayaliyude Jeevitham' (Mohanlal, the Life of a Keralite), written by journalists A. Chandrasekhar and Gireesh Balakrishnan. 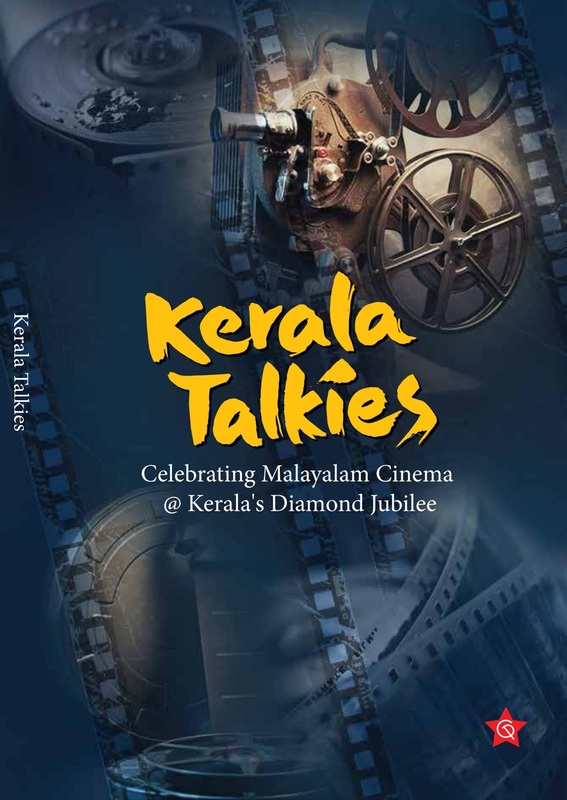 Mohanlal, the chief guest of the function, said the book was not on him, but an analysis of the life of a Keralite vis-a-vis his on-screen portrayals of the same. Madhupal said that there was a synergy between the way Keralites lived life and the way it was displayed by Mohanlal in his films. He has influenced our social, cultural and individual lives as much as we influenced his portrayal of these in films, said Madhupal. 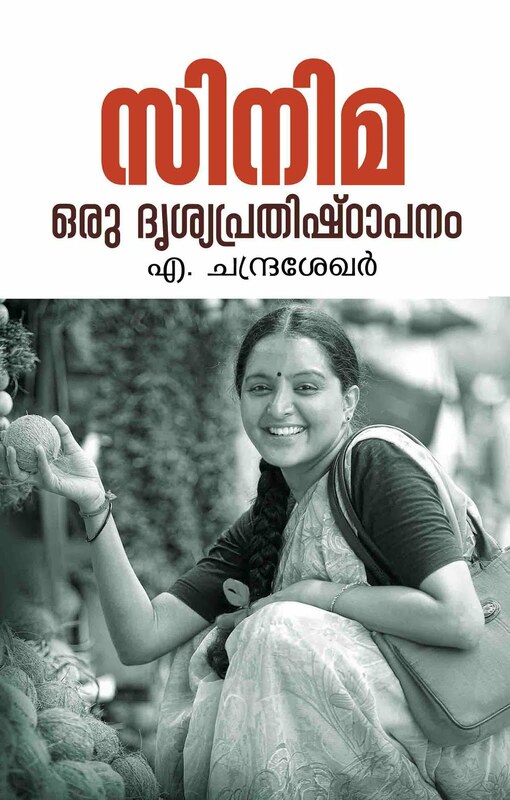 Kochi: ‘Mohanlal, Oru Malayaliyude Jeevitham’ (Mohanlal, the Life of a Keralite) written by journalists A. Chandrasekhar and Gireesh Balakrishnan, was released by actor-director Madhupal at a function here on Sunday. 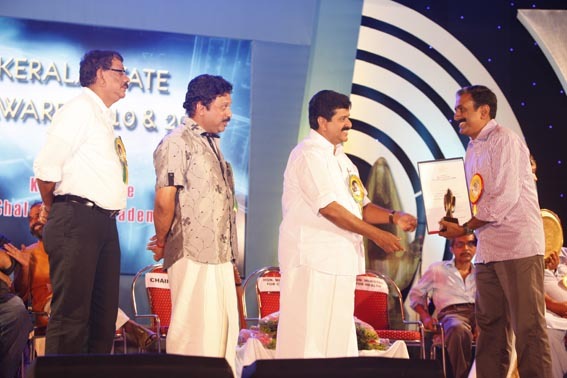 Mohanlal, chief guest of the function, said the book was not on him, but was an analysis of the life of a Keralite vis-À-vis the on-screen portrayal of the same by him. Madhupal said that there was a synergy between the way Keralites lived life and the way it was enunciated by Mohanlal in his films. 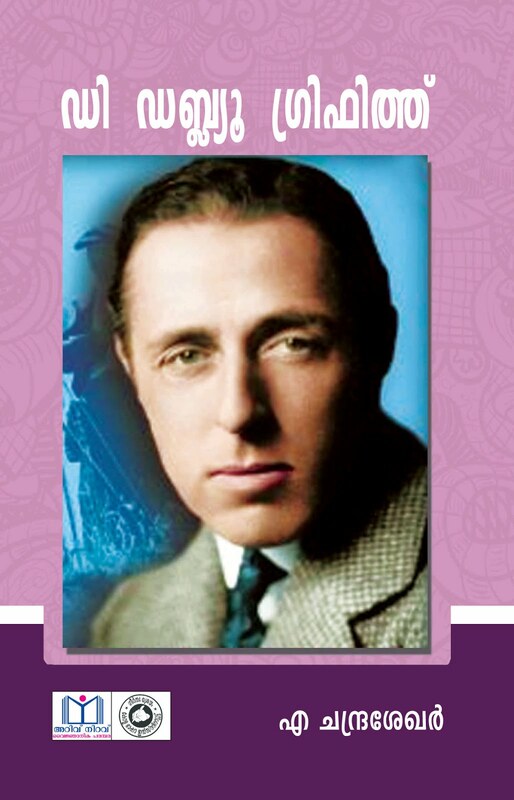 “He influenced our social, cultural and individual lives as much as we influenced his portrayal of these in films,” said Madhupal.